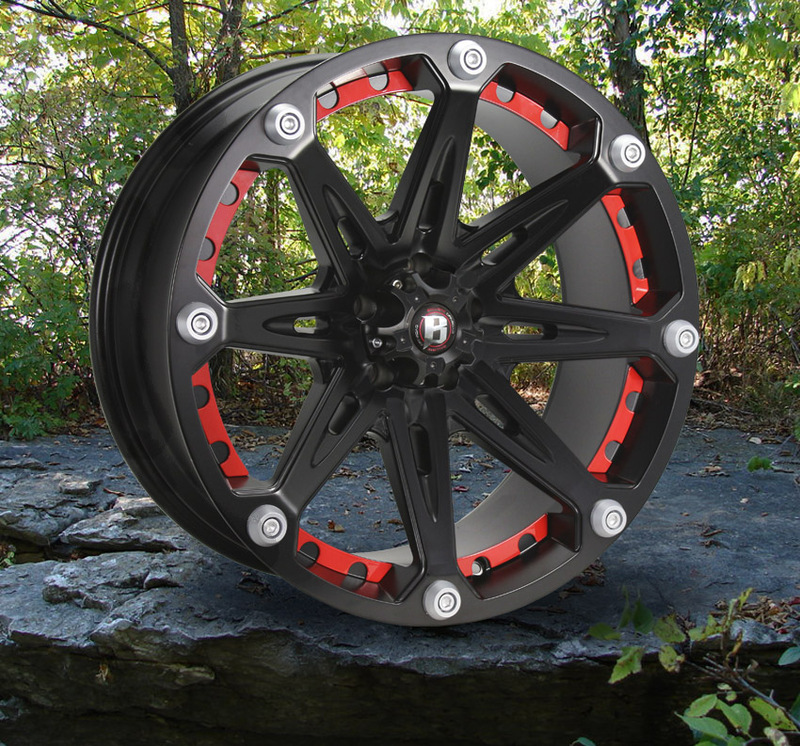 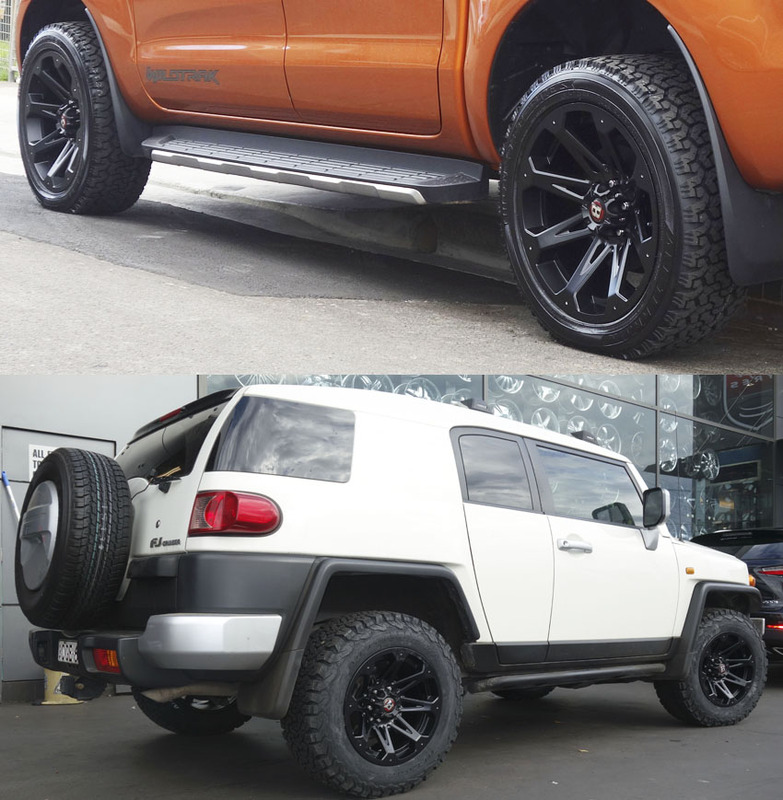 Give your vehicles aggressive and stylish look with the Ballistic Jester Off Road Rims. 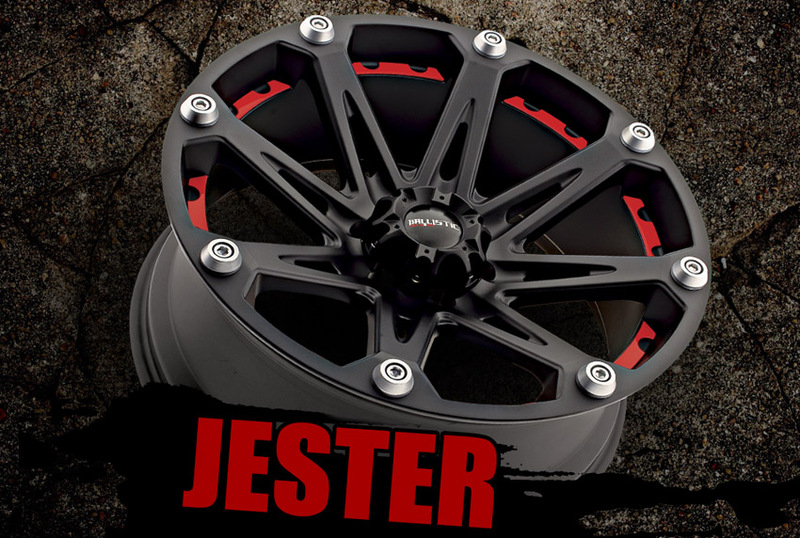 Built with 8-spoke design and a very solid foundation, the Ballistic Jester wheels are one of the strongest and lightweight wheels in the market. 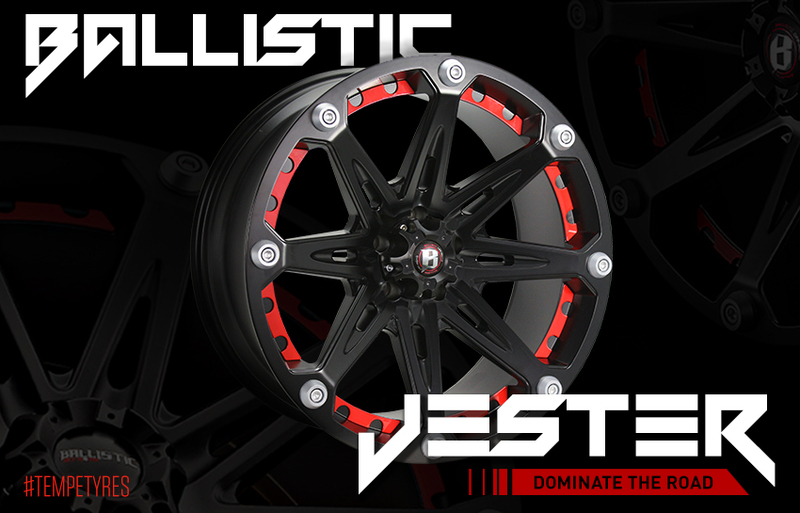 Ballistic Jester wheels come with a strong stylish appeal, bold character, massive aesthetic appeal and solid functionality. 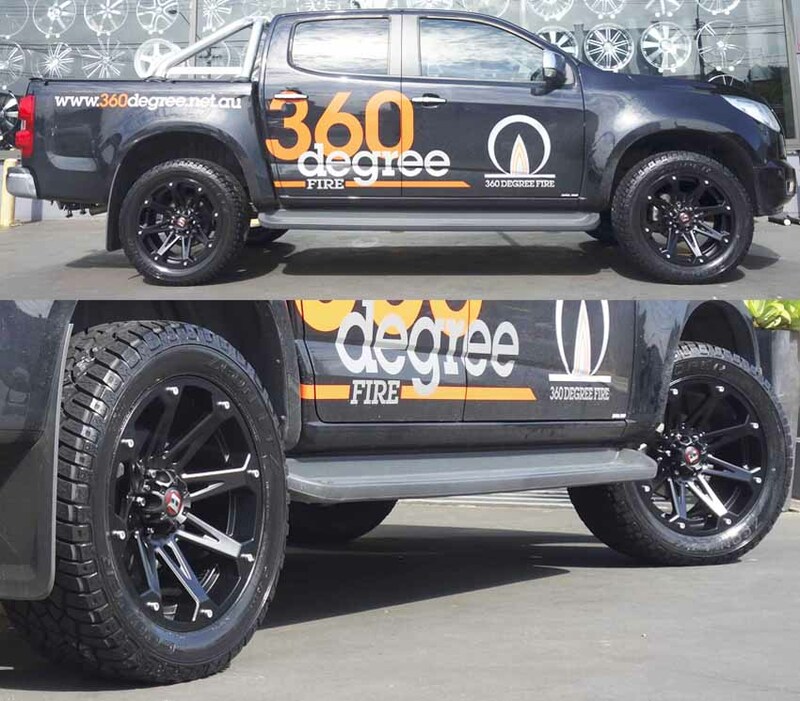 It comes in sizes 16 inch, 17 inch, 18 inch, 20 inch and 22 inch, wheel widths in 8 inch, 9 inch and 9.5 inch and stunning finish with matte black colour. 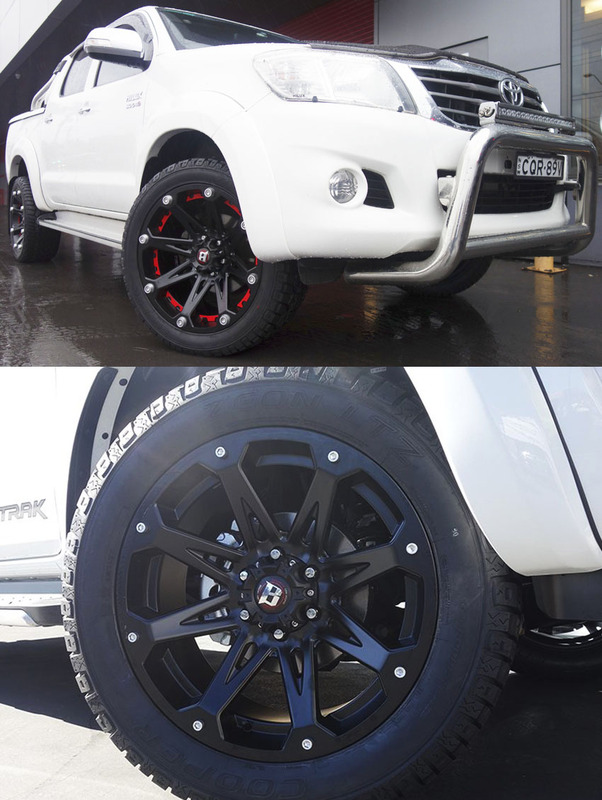 Get your next set of Ballistic Jester Wheels from Tempe Tyres today! 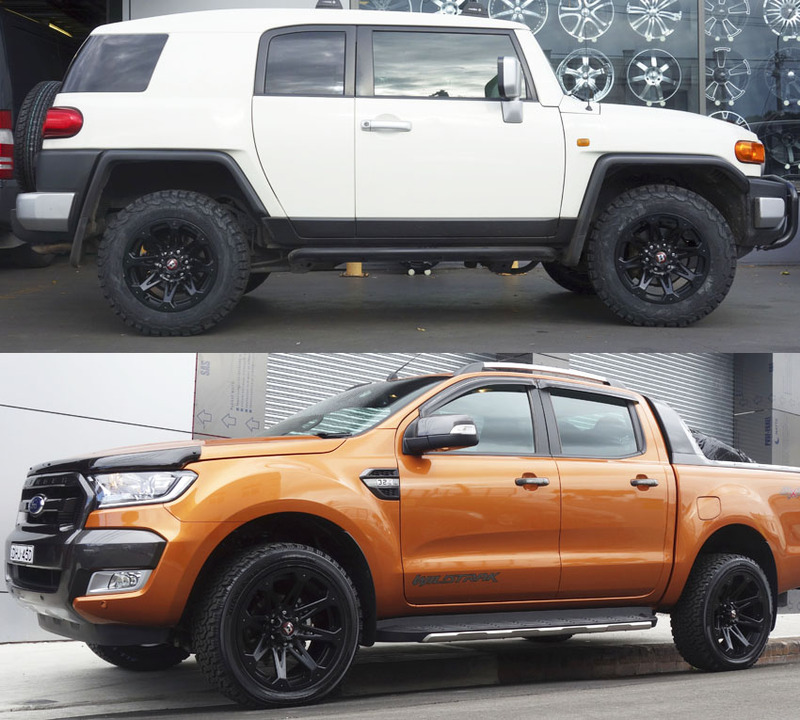 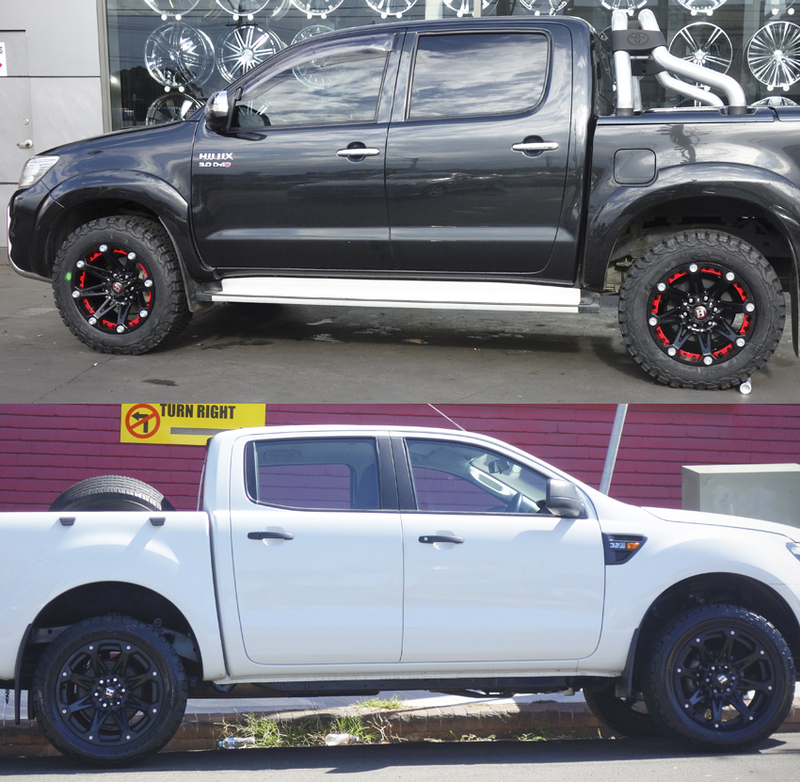 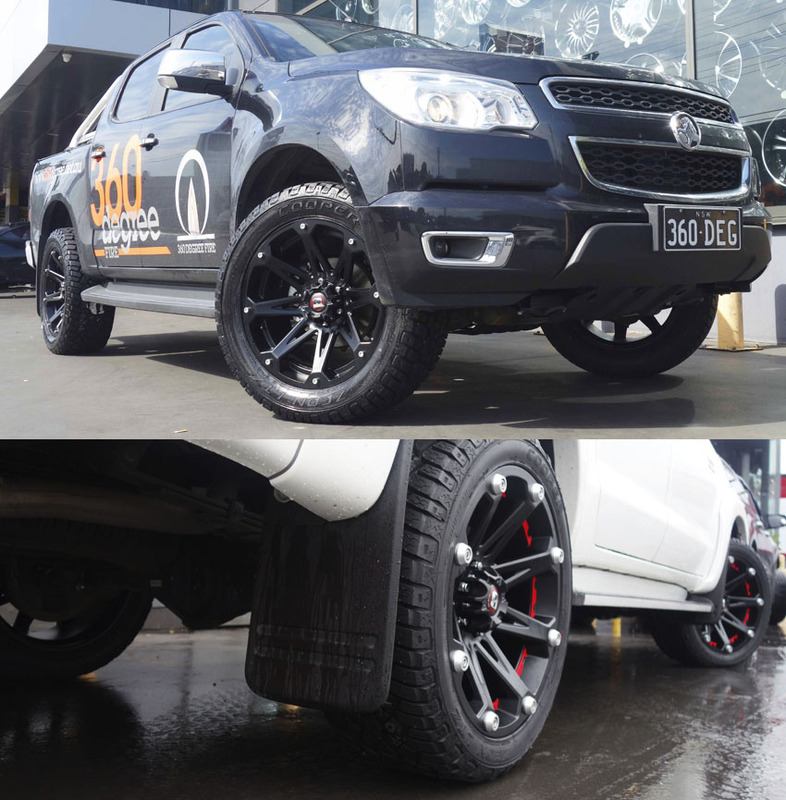 Renowned as one of the most popular Off Road wheels in Australia, Ballistic Jester wheels have been specifically designed to fit 4WD, SUV, 4x4, truck, ute and Off Road vehicles.